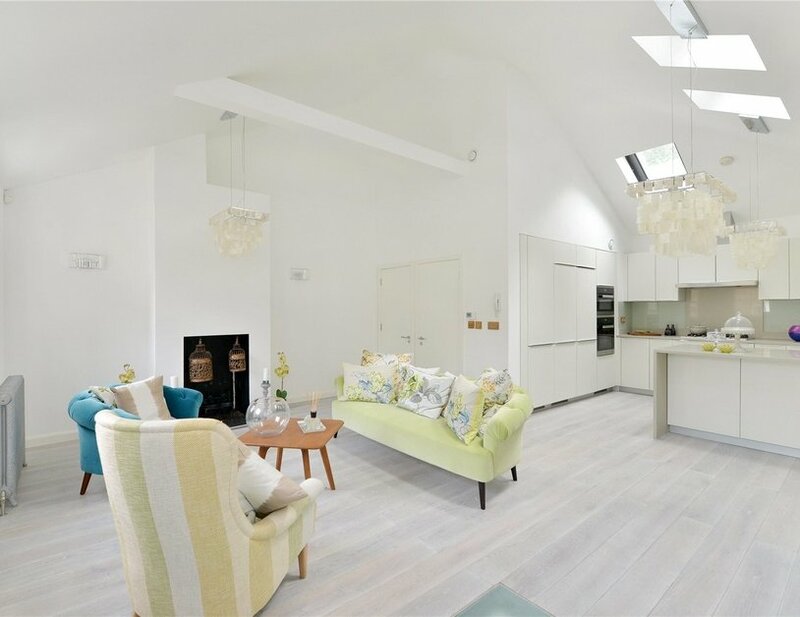 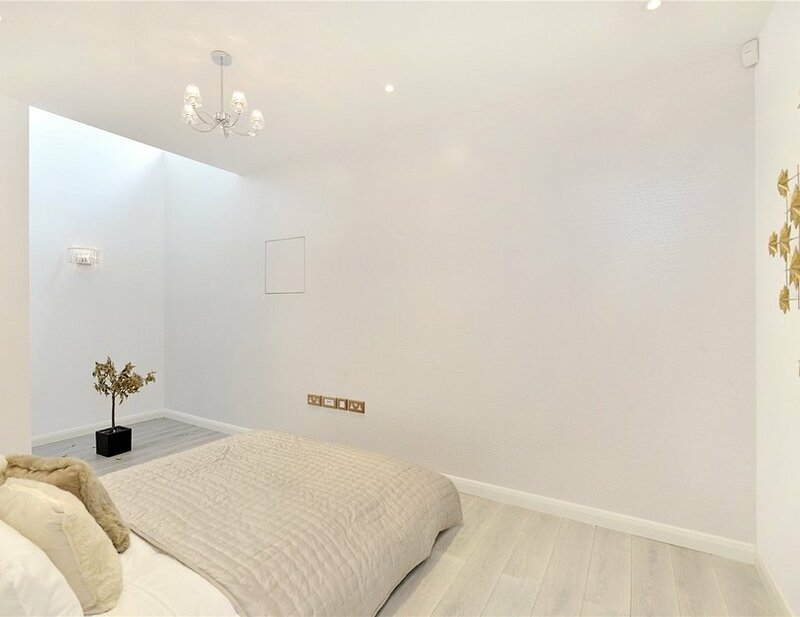 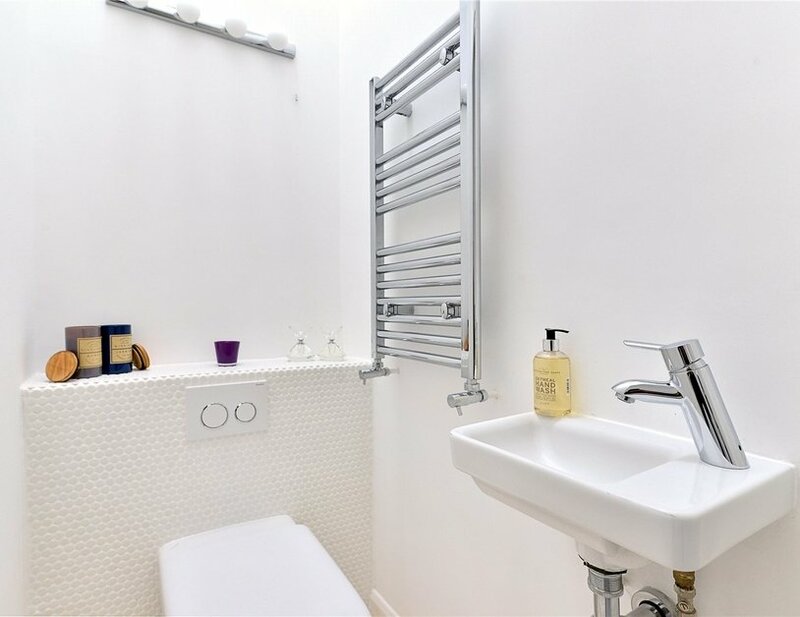 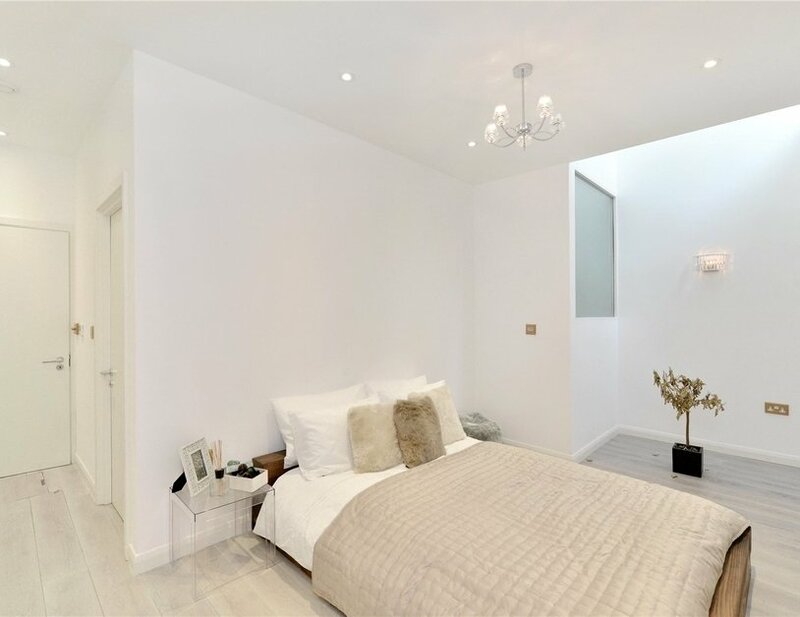 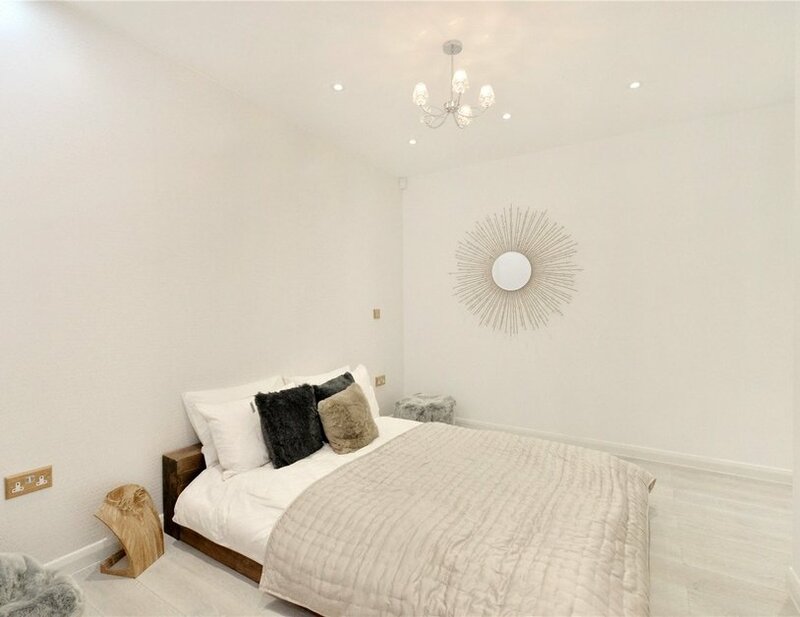 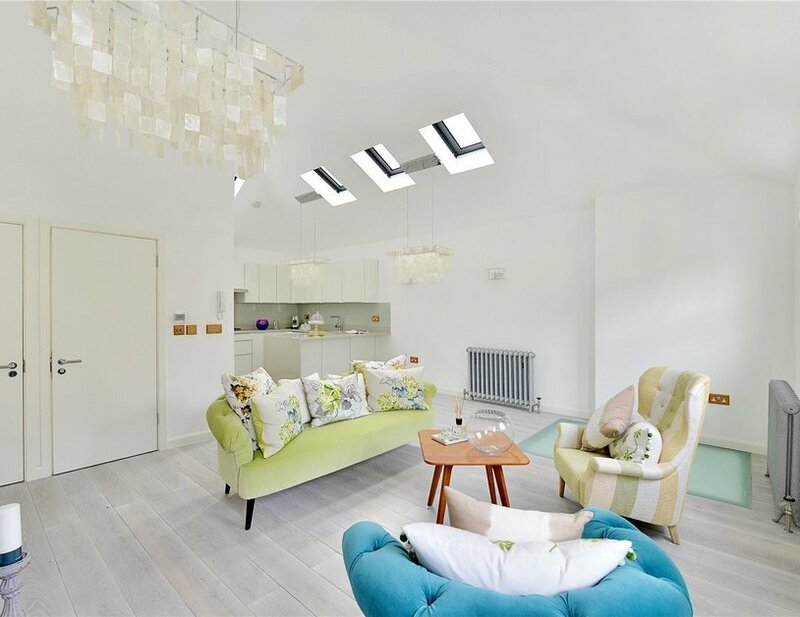 This delightful three bedroom, three bathroom freehold mews house has been renovated to a high standard and is enviably located on a residential cul-de-sac just moments from the conveniences of Westbourne Grove. 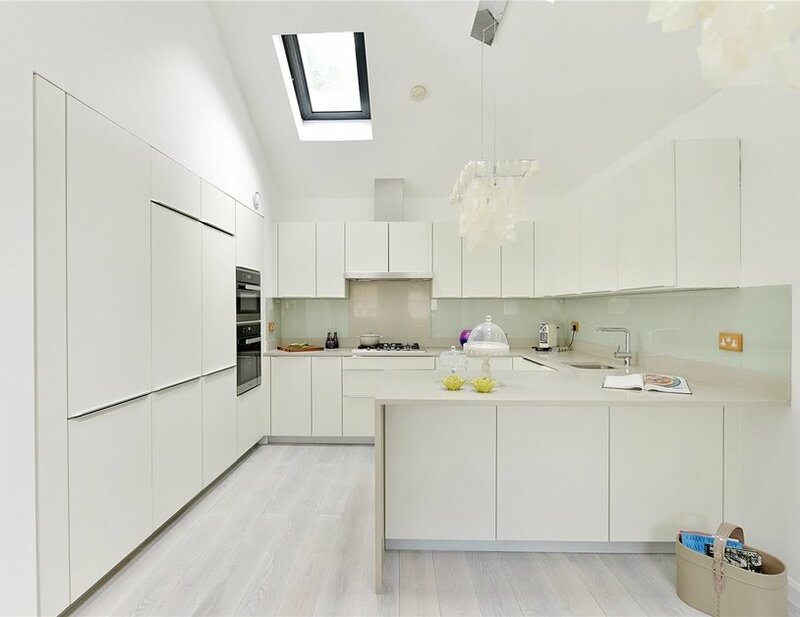 The property benefits from an impressive open plan reception room and kitchen on the first floor and is offered with no forward chain. 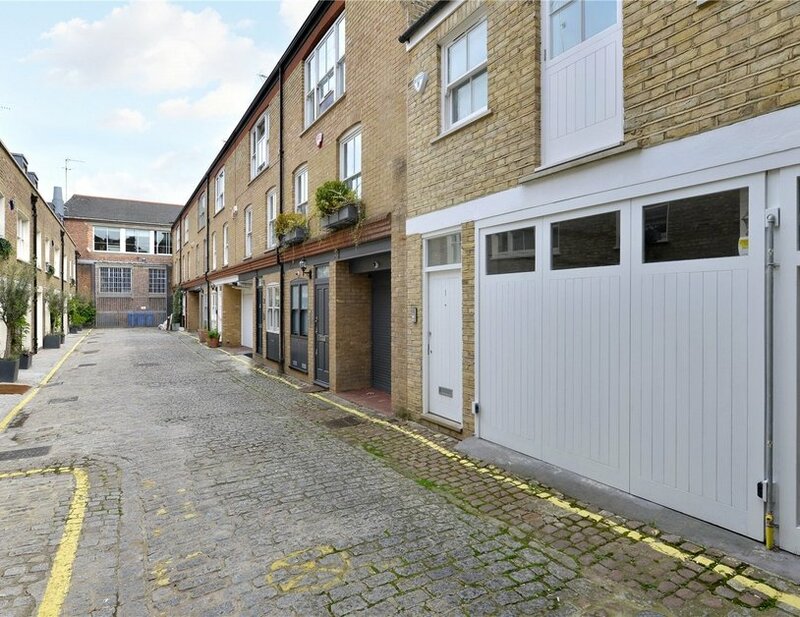 Wellington Close is a charming cul-de-sac located near Westbourne Grove. 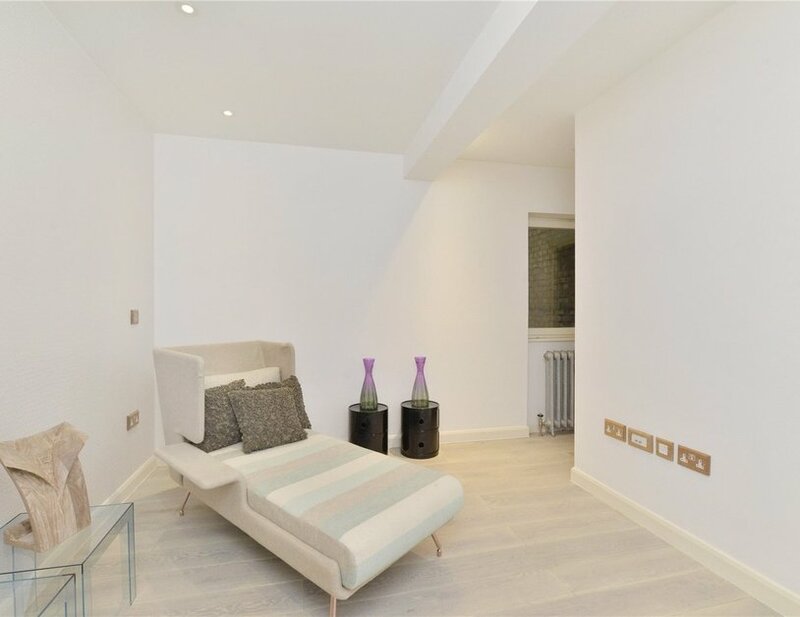 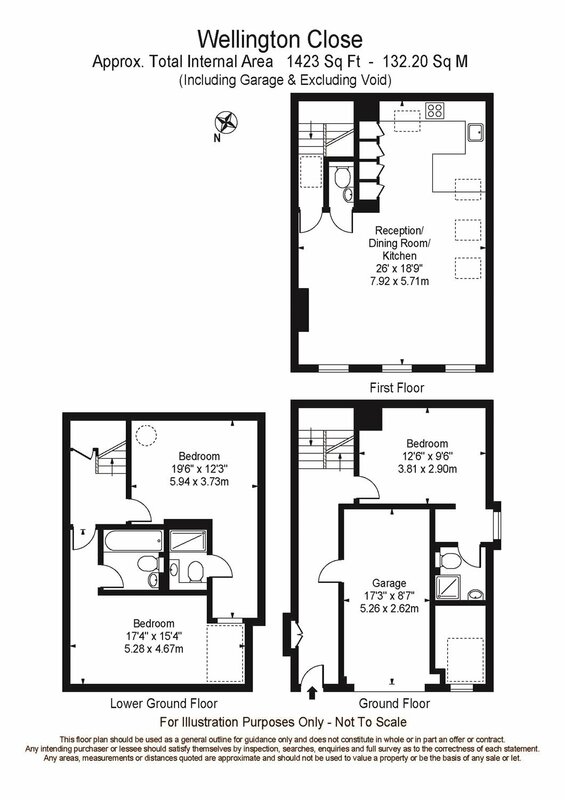 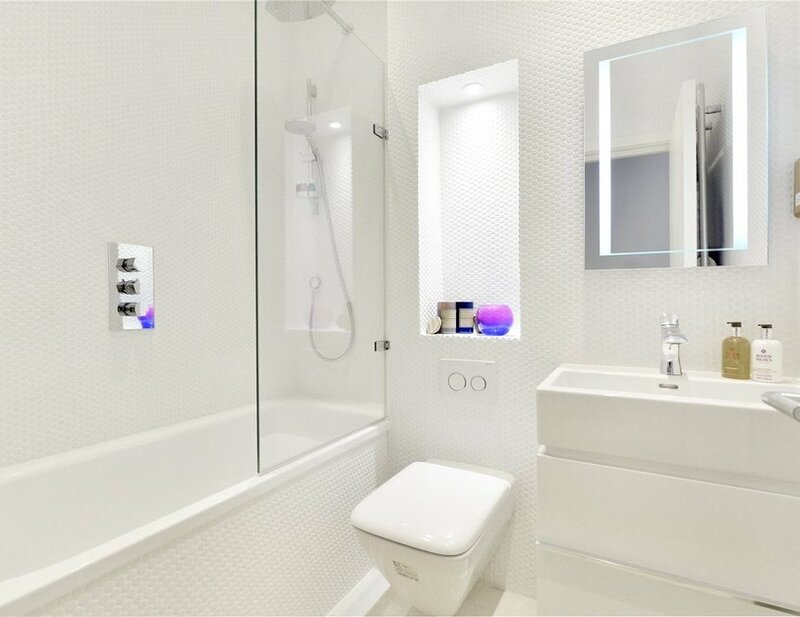 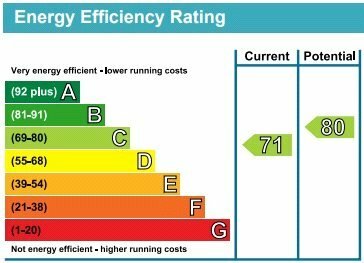 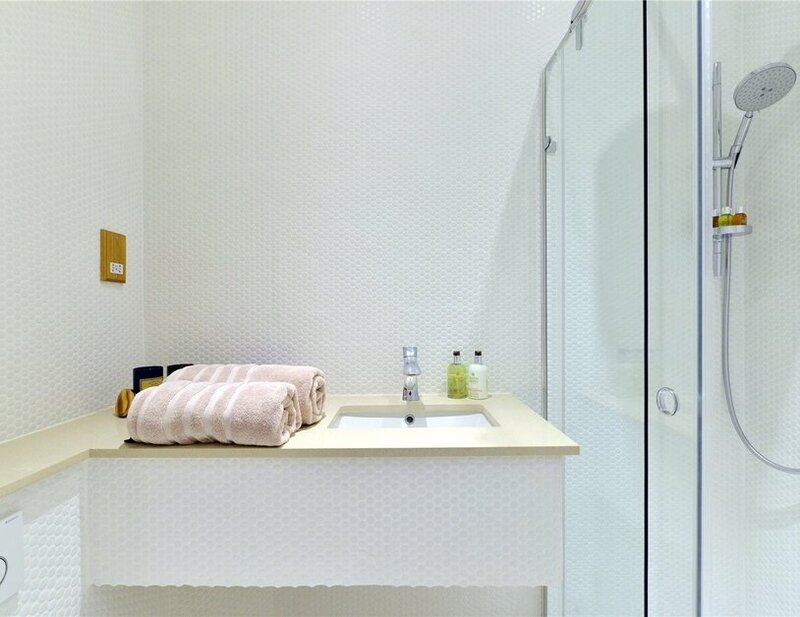 The property is situated within 0.5 and 0.7 miles of Notting Hill Gate and Ladbroke Grove stations respectively.